Adobe has just unveiled Document Cloud, a digital document management solution that will encompass all of their software. Yes, that even means Adobe’s mobile software, which has typically shipped with limited functionality. 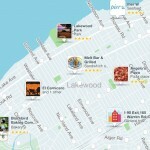 Along with Document Cloud, Adobe has also pulled the curtains open on several new iOS apps set to launch in April. Acrobat DC will be a huge part of Document Cloud. The Acrobat software has been completely redesigned with an eye towards mobile use. Adobe says Acrobat DC will be packed full of new features that will help users better manage and edit PDF documents, including touchscreen support and a new layout. Acrobat Mobile will be a full-featured app with full support for touch and gestures and a wide variety of powerful tools. One new feature utilizes Photoshop technology to convert pictures taken with your iPhone into a PDF file that you can edit, sign and even automatically fill in with your personal information. 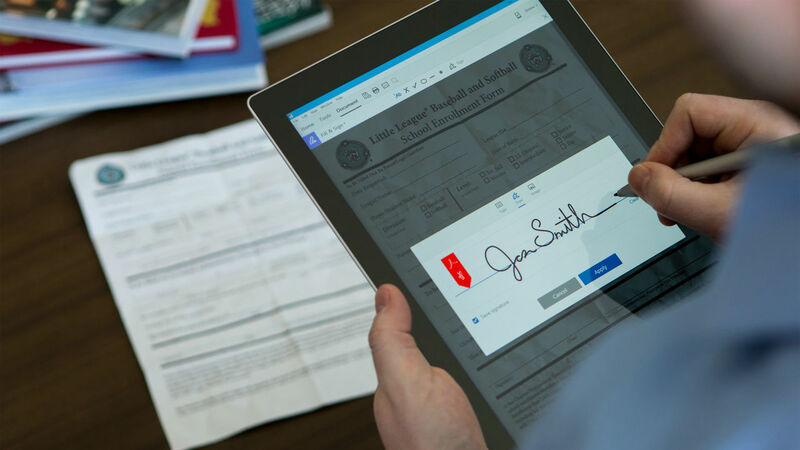 Adobe is also launching a tool called Sign Services, giving special treatment to digital signatures. You’ll be able to track a document as it is passed along for multiple signatures, helping identify bottlenecks in approval processes. You can also turn to a new mobile app called Fill & Sign to sign documents with a stylus or finger. Your Acrobat documents will now sync across different platforms with ease, letting you access them on desktop, mobile, and Web. All the while, you can keep your information up to date across all of your devices. Adobe Acrobat DC and Document Cloud are set to ship in April, but you can sign up now by registering for the current version of Acrobat XI Pro for $14.99 per month, or Acrobat XI Standard for $12.99 per month. Each of these applications will be automatically upgraded to Acrobat DC when it becomes available.